I read this book use a ago around when it came out and and have referred it more so than any other book. 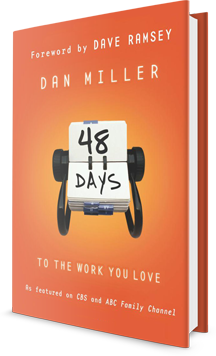 If you don't like your job, get this here book. Full review in the days to come.